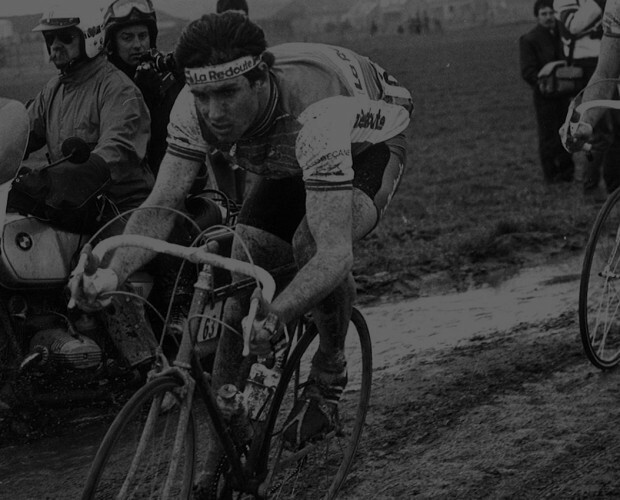 Whether you want to get covered in mud, compete in road racing or be a recreational cyclist. Cuchulainn Cycling Club can meet your needs. Not only is it Louth’s premier cycling club, it is also one of the biggest with almost 200 members, putting it into the top 5 cycling clubs in the country. 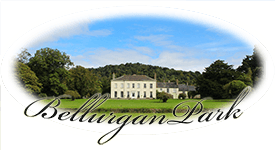 © bellurganpark.ie - All rights reserved.